We present to you the JamesMurua.com outstanding literary awards 2016. 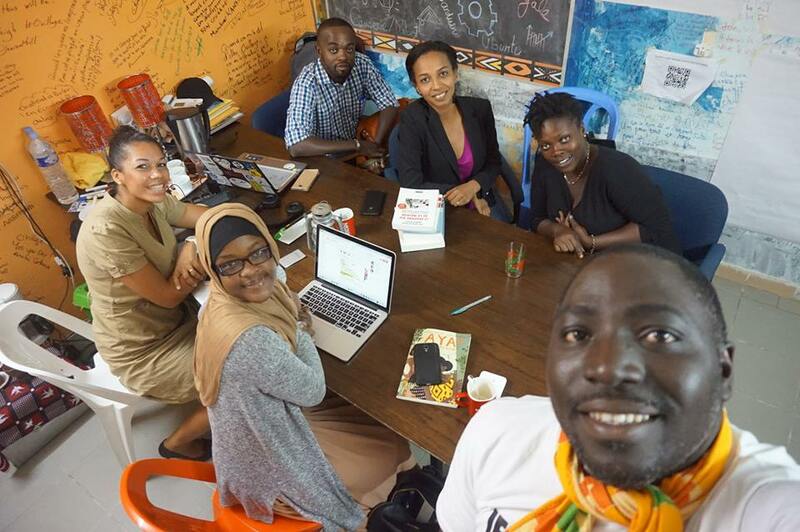 2016 has been an amazing year for the African literary community. The books have been coming in droves from new literary stars with awards old and new recognizing them and literary festivals giving them a platform. Here is a snapshot of 2016 with both our favourites and those we think are deserving of recognition. We have divided them into categories like books, authors, festivals and more. If you have another suggestion to make we will be happy to consider it; put it on the comments or contact us. Speculative Fiction: Azotus The Kingdom By Shadreck Chikoti. Bridecode Whistleblower book: UNsilenced by Rasna Warah. Outstanding Kenyan novel 2016: Ghosts of 1894 by Jagero Oduor. 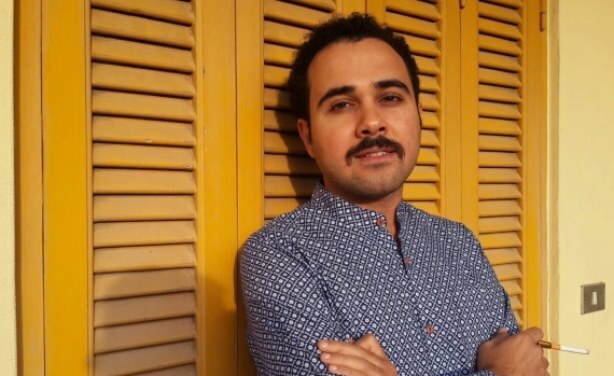 Most imprisoned author: Ahmed Naji who was only released this month after being in jail for the most dubious of reasons. That was the worst. Reviewer of the year: Joel B Nevender beats out so many good reviewers. Most nominated author: Elnathan John with Born on a Tuesday. Most money won in a year for one book: Abubakar Adam Ibrahim. Death of a Library: Elechi Amadi (in June). May he RIP. 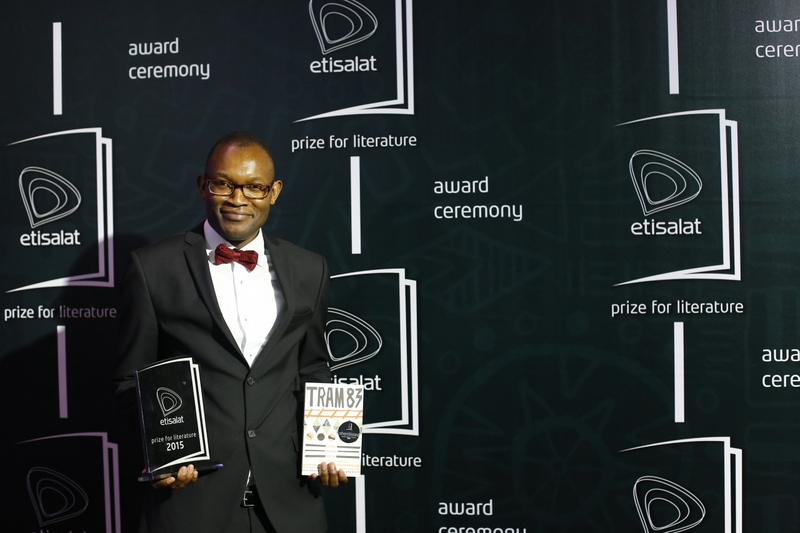 Etisalat Prize for Literature: Fiston Mwanza Mujila. Golden Baobab children literature prize: Lori-Ann Preston and Vennessa Scholtz. Mabati Cornell Kiswahili Prize 2016: Idrissa Haji Abdalla and Hussein Wamaywa for prose and Ahmed Hussein Ahmed for poetry. Morland Writing Scholarship: Abdul Adan, Ayesha Harruna Attah, Lidudumalingani Mqombothi, and Nneoma Ike-Njoku. South Africa Literary Awards: Panashe Chigumadzi, Gcina Mhlophe and others. Sunday Times Literary Awards: Pumla Dineo Gqola and Nkosinathi Sithole. 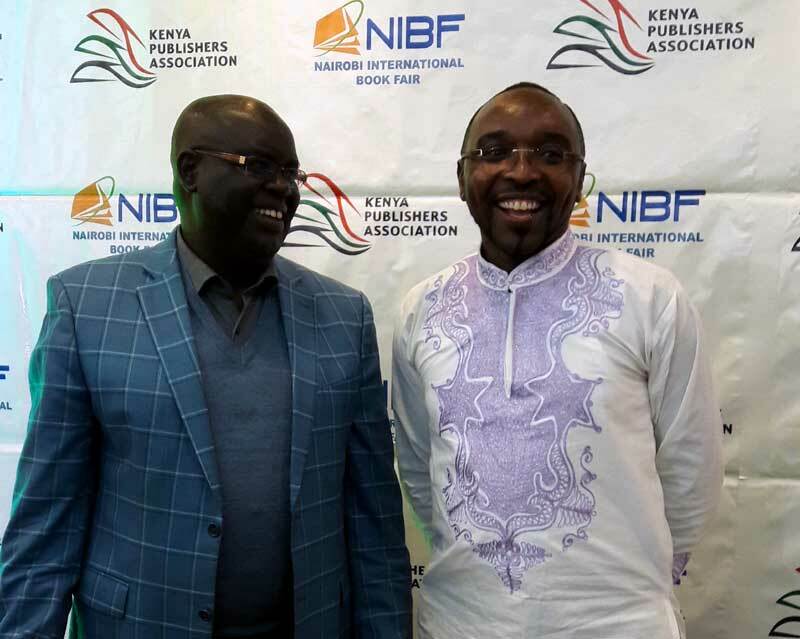 Wahome Mutahi Literary Prize 2016: Ng’ang’a Mbugua and John Habwe. Nyanza Literary Festival 2016: Troy Onyango. NLNG Nigeria Prize for Literature 2016: Abubakar Adam Ibrahim. Zimbabwe Music and Arts Awards (ZIMAA UK) 2016: Daniel Manyanga and Masimba Musodza. Ghana Writers Awards: Dr Michael Osei Agyapong and Bawa Sadique Anyame. 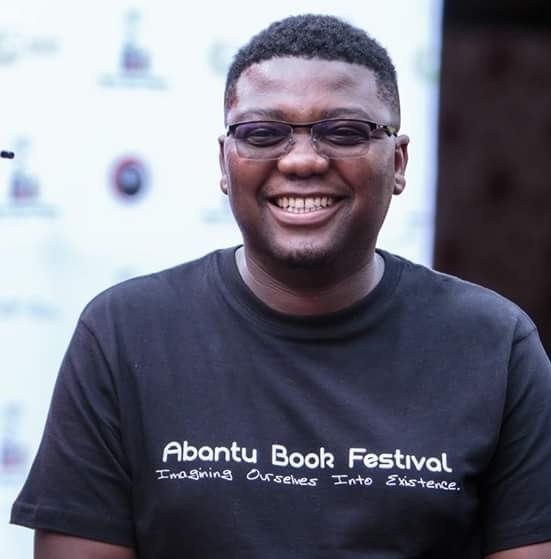 Literary Festival of the year: Again this was difficult as a mother but “Abantu Book Festival’s” euphoric entry into the market just pips Ake Festival. New Literary Festival of the year: Rutanang Literary Festival, Tlokwe, South Africa. Poetry Festival of the year: Lagos International Poetry Festival. Most surprising location for a literary festival: Mogadishu Literary Festival, Somalia. 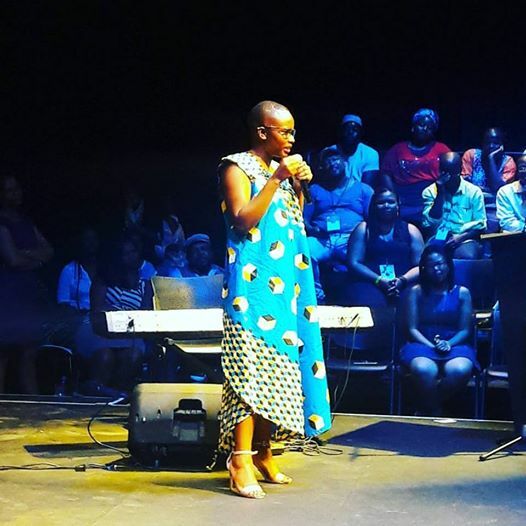 Fastest loss of voice by a festival curator: usually this one goes to Lola Shoneyin but this year’s record went to Panashe Chigumadzi who lost her voice on the night BEFORE the opening ceremony of her festival. Most local language used at a festival: Hargeisa International Literary Festival (Somali in case you are wondering). Most successful relocation of a festival: Storymoja Festival. Kenya to Ghana. Most selfies by a festival headliner: Our poor Ngugi Wa Thiong’o at Ake Festival, Nigeria. Festival closing party: Rutanang Literary Festival. Most banana based food eaten at a festival: Writivism Festival, Kampala. Language Champions Overall: Jalada Africa. Portuguese Champion: Mozambique’s Festival Fim do Caminho. Kiswahili Champion: Ken Walibora for Tuzo ya Fasihi ya Ubunifu. Lingala Champion: Richard Ali Mutu. Yoruba Champion: Kola Tubosun for Yorubaname.com. Most navel gazing interview: This turd wins it. No other contenders. TV show of the year: Channels Book Club (Nigeria). Best new blog: Decolonisingliterature.com (Since discontinued). Podcast of the year: longstorySHORT. Blog of the year: We won’t do it. Instagram account of the year: Bagus Mutendi. Facebook Status of the year: This was hard. Ricard Oduor Oduku had a worthy status but this one has to go to the man of the moment Thando Mgqolozana’s epic Easter status. Most likely to tag you on Facebook: Alexander Ikawah. The multiple Commonwealth Short Story Prize shortlistee is notorious for tagging you and 99 other people as he outlines a position he feels strongly about. Scandal of the year: Redscar Macodindo K’oyuga when it emerged that he is a serial plagiarist. Book Club of the year: Text Book Centre Book Club. Since its debut in Nairobi this year, hundreds have attended the monthly meetings that have happened every second Saturday. Movie from a book: The Whale Caller by Zakes Mda.